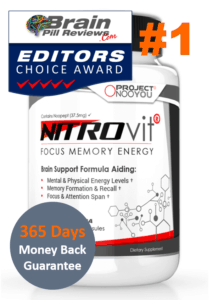 One of our readers sent a message requesting us to write a review on Brain Armor. Unfamiliar with the name of the product, we began to do some research in hope to find pleasing results. Their official website is very simple and easy to navigate through. They provide us with a supplement facts sheet, testimonials, and a brief description of how their main ingredient works. They also have a Facebook, Twitter and Instagram page if you’re a loyal customer who wants to keep updated. 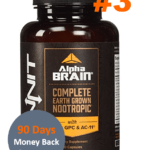 Shockingly however, it turns out that Brain Armor is not the most popular brain supplements out there, so you’d be forgiven for being unacquainted with the name. Just because a product is not well known, however, does not mean that it can’t work wonders for certain people. Curious to see whether anything shines through with Brain Armor, we decided to write up a proper review on the product. Keep reading to find out more. Brain Armor is produced by life’sDHA – a trademark of by DSM, which is a Dutch science-based company related to health and nutrition. DSM powers dozens of brands, ranging from skin creams to health supplements to environmental-friendly electronics. DSM is known to invest in brans that they believe can be beneficial to people, so we’re glad to see that Brain Armor has been supported by an esteemed company. 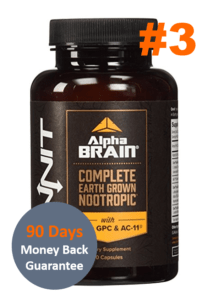 We assume that people are not well aware of the product because its formula is not composed of a common nootropics stack. 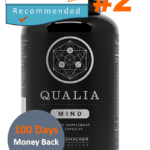 Rather, their main ingredient is DHA (docosahexaenoic acid) – an omega-3 fatty acid found naturally in our bodies. DHA accounts for 97% of the omega-3 fats in the brain and 93% of the omega-3 in the retina. For this reason, infants receive DHA from their mothers at birth for brain and eye development. Despite the many benefits that come with DHA, there are limited studies to prove that it can help struggling athletes. Rather, clinical studies that have shown the positive aspects of DHA used participants of 50 years or older with memory complaints. 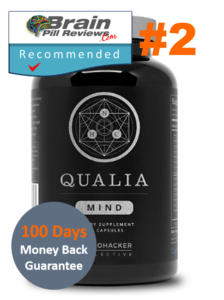 While we cannot ensure whether or not DHA actually works in terms of enhancing cognitive functions, we can tell you that there have been a few studies that shows DHA as a neuroprotectant. 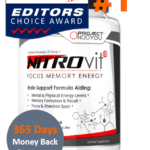 This means that it protects memory loss and brain cell deterioration. 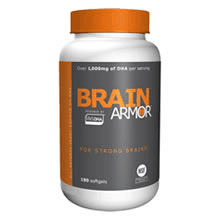 Brain Armor is a very simple product and only contains one main ingredient. For those of us who want to receive many beneficial substances in one take, then other products with more complex stacks would be recommended. 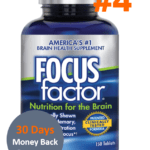 Additionally, DHA may not work to relieve symptoms of those who suffer from focus and memory problems. 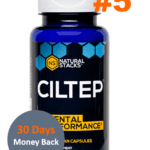 If you’re someone who needs a strong Adderall alternative because you want improved concentration, then other products with Vinpocetine and Huperzine A in the formula would be more suitable.